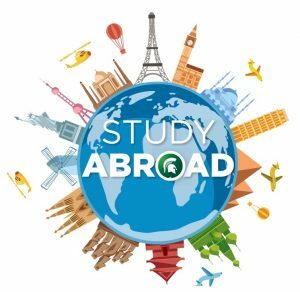 Studying abroad gives students the opportunity to acquire a prestigious diploma, which will help them in employment in their country, but also abroad. The advantage is also the higher offer of different study programs that are not available in their current country. In addition to obtaining a diploma, study abroad is a unique opportunity for students to get acquainted with other countries and cultures. Our students have a large selection of countries where they can study, and acquiring a diploma from a foreign university is no longer hard to reach. A large number of scholarships are also available. Of course, the enrollment process at some colleges abroad is not always just easy. Interested individuals usually have a certificate that confirms the knowledge of the language (English or the language of the country where they want to study), a student visa, a way to finance studies (if they do not qualify for a scholarship), recognized previous studies, and the like. 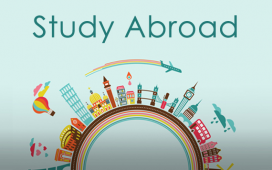 It is possible to study abroad for free. Lesley University located in Cambridge, Massachusetts USA is a coeducational, private university. 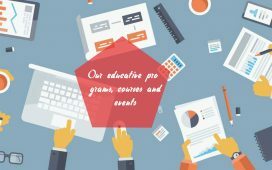 Here you can find undergraduate and graduate programs, advance career programs like certificate, masters and doctoral, as well as online and adults, transfers and fresh year student programs. Here you can study business management, art, and design, education, humanities, expressive therapies, science, social sciences, mathematics, psychology, and counseling. Trough us, you can take any semester you like at this prestigious university and gain valuable experiences and skills. 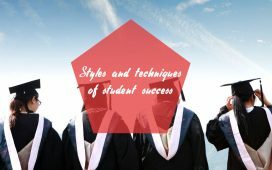 Some faculties start the school year from January / February, or their year starts in September/ October, whereby the spring semester is actually the first semester in a college year, while some faculties have a one-semester year. This is especially the case for master and other postgraduate studies. One year ahead is the optimal time to start thinking about going abroad to study. 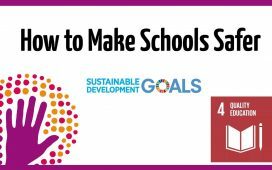 This time period will give you a chance to get acquainted with the start date of the school year at the desired faculties, and you will also be able to predict the moment of the start of the next year’s competition. If you are interested in some of our partners like Lesley study abroad, this process can be much much shorter with us. Motivational letter for studying abroad. Letter of recommendation from your teachers, other organizations in which you were active, work, and the like.